I have a special affinity for electronic dance music that pulls its roots from dancehall music. In my opinion, dancehall is one of the best genres because it is made for dancing and happiness. 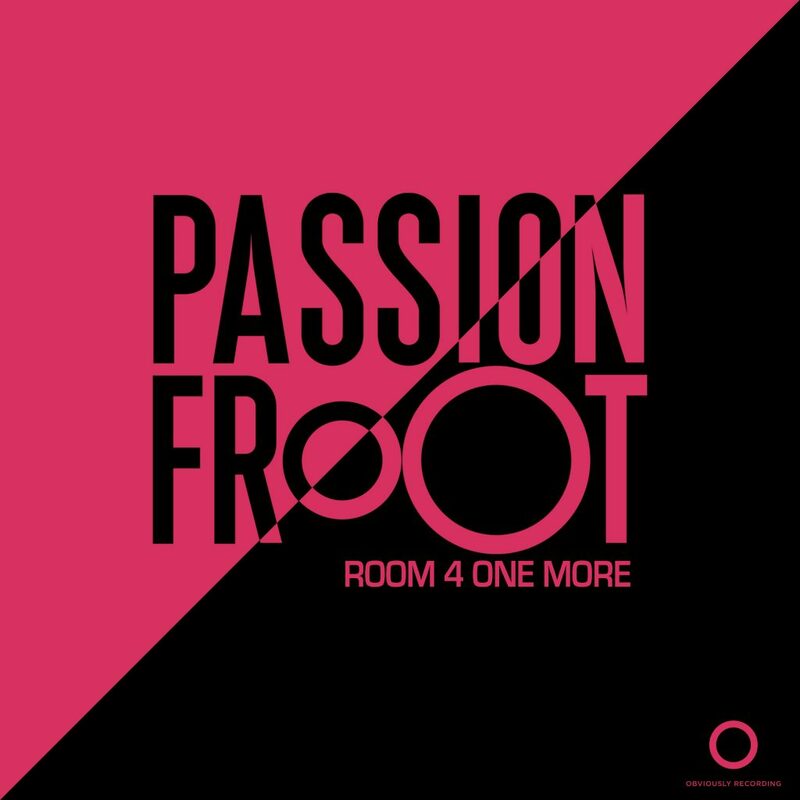 When I heard Passion Froot’s “Room 4 One More,” I knew it was speaking to me. Literally, this is my mantra as I am always the one saying “the night is still young, I got room for one more.” The trio have created this track that is nearly impossible to stay away and not dance. Even while writing this, I was swaying my hips in my chair. I also found myself singing along with the vocals on this track. It may be the official end of summer, but with this track, you’re going to want to restart your summer with the amount of tropical vibes from this track. Absolutely love this track by Passion Froot. So, grab your rum and grab your Passion Fruit, we’ll be listening to this track all night long. Check it out now!